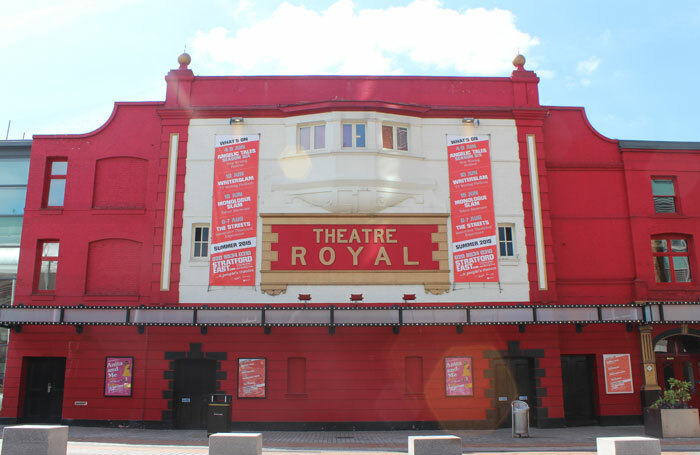 Theatre Royal Stratford East has launched a new 80-seat theatre space. Based in Gerry’s, a cafe opposite the east London theatre, the space was piloted last year but will officially open on April 5 with Labels by Joe Sellman-Leava. Labels runs until April 30, with press night on April 7. Development of the space was led by property group Lendlease, which began work on the site in the summer of 2014.